It's a big day for Summit. Hot on the heels of the release of the first official poster for Ender's Game comes word that three more have joined the cast for another feature adaptation of a popular young adult series in the works. Divergent has added Ben Lloyd-Hughes, Ben Lamb and Christian Madsen, who join Shaliene Woodley, Theo James, Kate Winslet, Zoe Kravitz, Maggie Q and Jai Courtney in Neil Burger's adaptation of Veronica Roth's best selling book. Divergent is set in Dystopian Chicago where society has been broken up into five factions. Woodley plays the lead character, Tris, a teen who comes of age and must choose which faction she wants to be a part of, after which she must undergo training to find a place among her people. 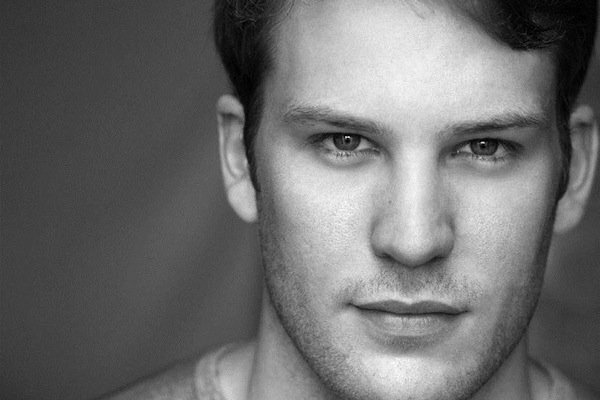 Ben Lamb (above) will play Edward, one of the better-performing trainees in Tris' faction. Without giving too much away, for those who haven't read the book, his high rank makes him a target among his peers. Lamb appears to be a newcomer, as his only major credit is a role in the U.K. series The White Queen, which will premiere on BBC One and Starz later this year. 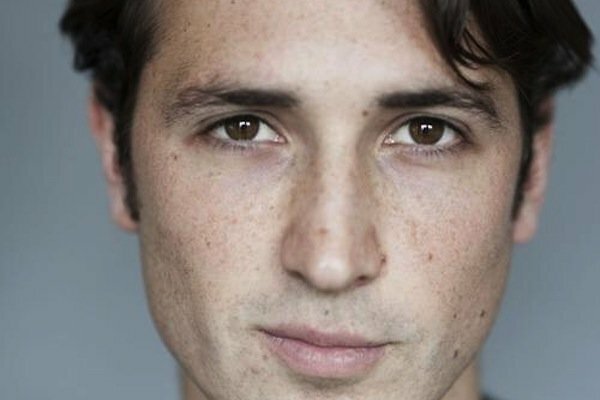 British actor Ben Lloyd Hughes, whose credits include Great Expectations and UK series The Hour and Young James Herriot, will play the role of Will, an intelligent Euridite-born trainee who befriends Tris during their training. 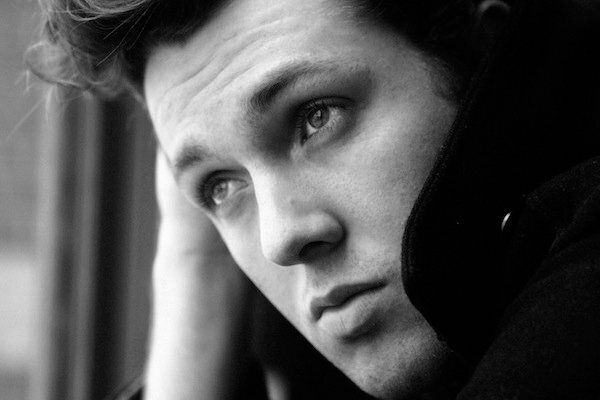 Finally, there's Christian Madsen, who can be seen in In Time and Gia Coppola's upcoming drama Palo Alto. Madsen will play the role of Al, a timid Candid-born trainee who has a hard time adjusting to his training and develops a crush on Tris. At this point, the cast is looking pretty well filled out, with most of the major roles filled. Though it looks like we're still waiting to learn who will play the role of Tris' mother Natalie. Am I forgetting anyone else from the first book that has yet to be cast? Divergent is the first book in a planned trilogy by Veronica Roth. The second book, Insurgent arrived last fall, and the yet-to-be-titled third book comes out in October, which should give fans something to look forward to ahead of the (first) film's release March 21, 2014.